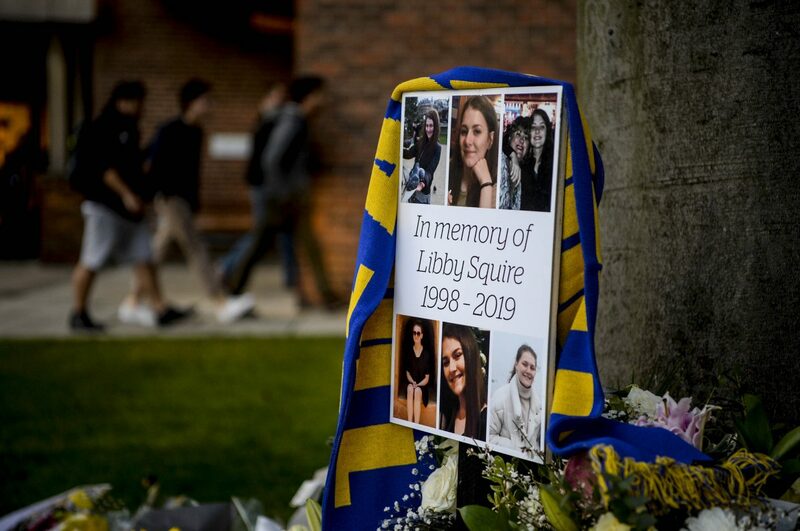 The family of student Libby Squire took part in a minutes silence in her memory during a memorial service for her last night. 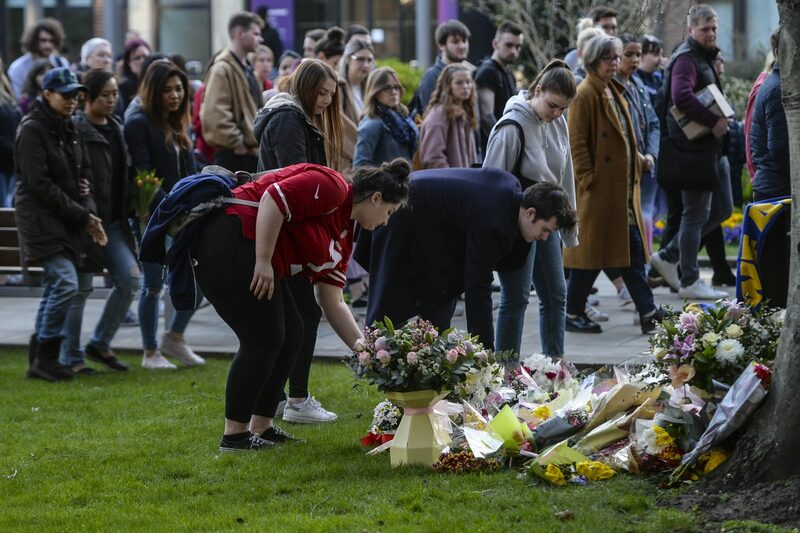 Around a thousand students gathered at the University of Hull campus to pay tribute to their friend during the emotional service. 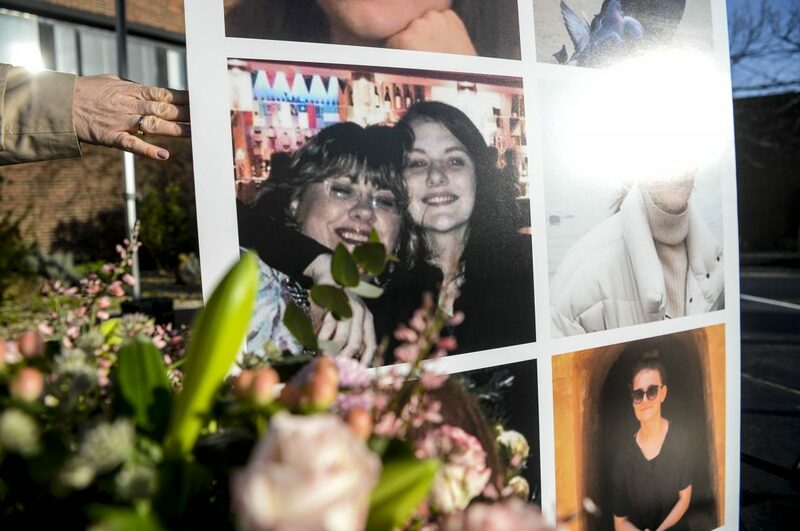 The family, including Libby’s mum Lisa Squire, stood for the silence at a temporary stage – which was adorned with flowers and pictures of Libby and her mother. 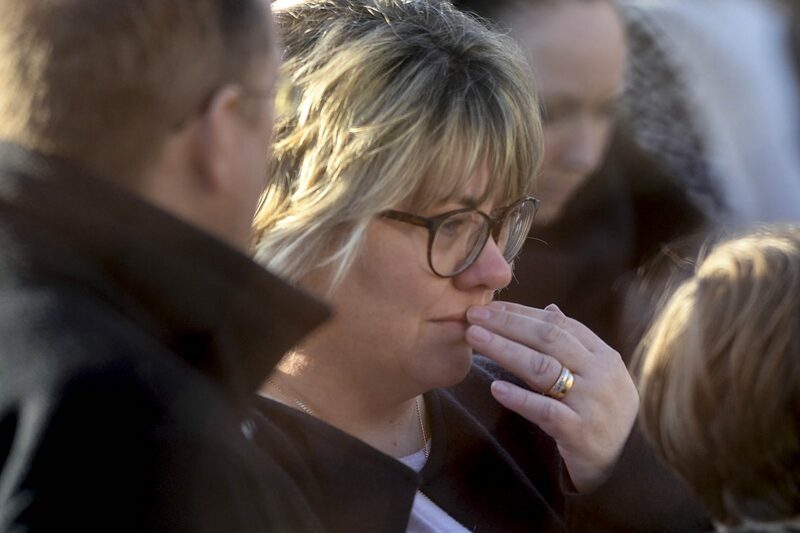 Lisa Squire – who was visibly emotional during the minute silence – and the students then moved to a tree where tributes had been laid. 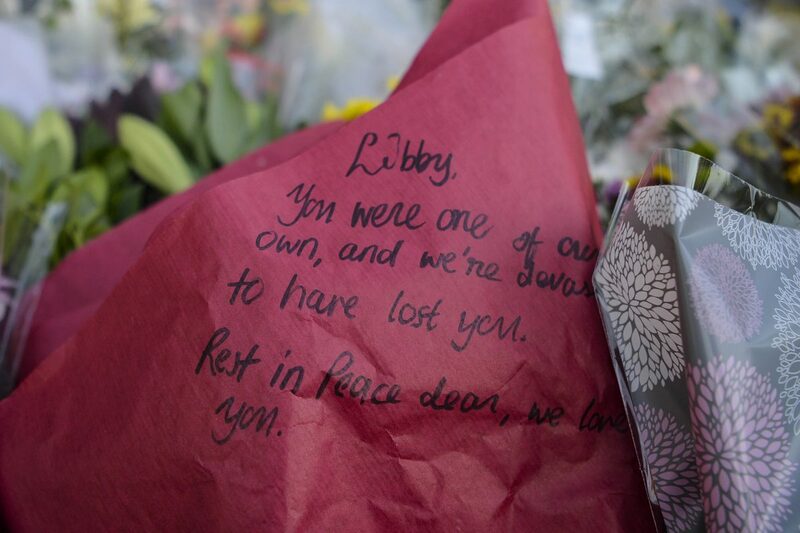 Dozens of bunches of flowers were placed by friends of Libby, with heart-breaking messages in tribute to her. One message read: “Libby, you will be remembered for being one of the kindest people I have ever met. “I will never forget the lovely things you said to me in Welly. An inquest into Libby’s death was opened and adjourned yesterday morning.